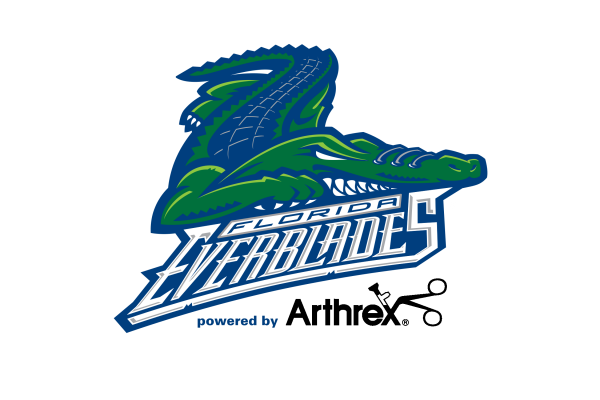 Come watch the Florida Everblades take on the Atlanta Gladiators and support St. Elizabeth Seton Catholic School! 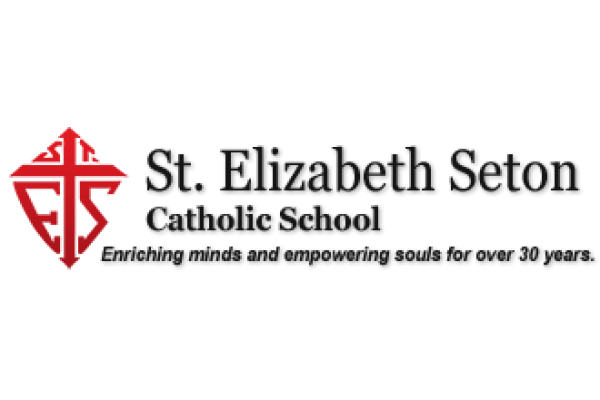 $3 from each ticket goes to St. Elizabeth Seton Catholic School! Enjoy bottomless popcorn and kids eat free in Breakaway Sports Pub with the purchase of an adult entree.